We are going to start the day off with a hand-clapping, foot-stomping good time with Gregory Porter. You all know Porter is one of my all time fav jazz/soul singers, so I was excited to hear about his new album, “Liquid Spirit.” The album is out now across Europe and is #1 on iTunes Jazz in France, Germany, Holland, Austria, Belgium & Ukraine. The album is set for US release this month. 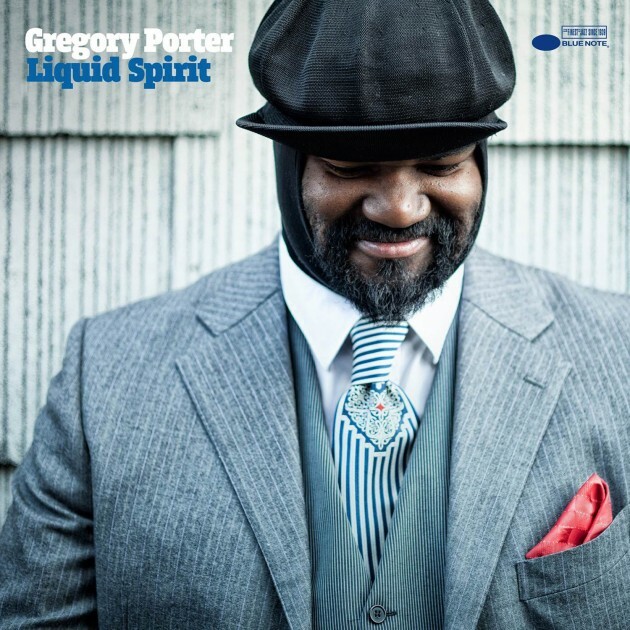 Get your morning started right with some “Liquid Spirit” from Gregory Porter!